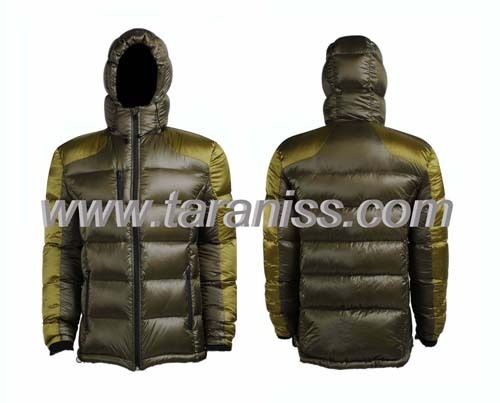 XIAMEN BAO YUAN TONG INDUSTRIAL, specilized in different kinds of outdoor wear, including down jacket, windbreaker, 3-layer jacket, cycling wear, yoga and so on. We devote to our customers' satisfaction. Make life more shining and wonderful. 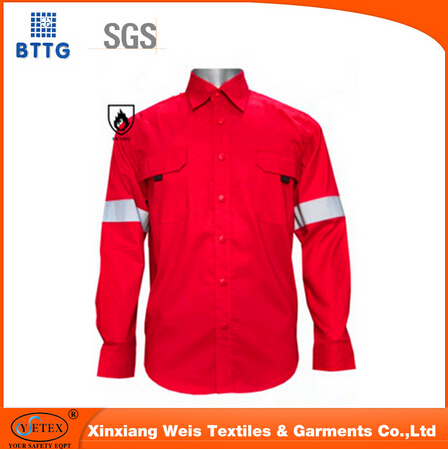 Outdoor garment factory is located in Jinjiang, with 12 sewing lines, 350 workers, a strong sample room staff and one technical department for laser cutting and seamless construction. As quality control is central to the factories output a dedicated team of both inline and office based QC managers and staffs carefully monitor production and assure a high level of finished goods. We will supply our customers with superior services, specialty products that are safe and reliable. We will advertise and promote our services and products in a professional and ethical manner and support them with well trained people. 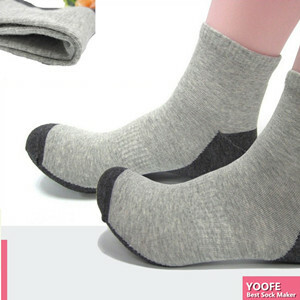 Tsensing tetile Co., Ltd spciied in high end functionality of synthetic fabrics in the development, production and sales. After years of rapid and stable development, weaving has become a production and import and export trade as one of the comprehensive modernization of the company. Fabric can be waterproof and breathable, antistatic, anti UV, moisture management and other finishing and processing, environmental protection products as passed OEKO TEX100 environmental certification system. Our main products are outdoor features sports fabrics series, cold fabrics series, sports fabrics series, leisure and Outdoor fabrics series. Categories are involved in nlylon Taslon class, Pongee class, polyester filament, jindi Fangcategory, peach skin type, memory etc. Professionally presents the most outstanding Hi Tech breathable technology in developing functional outdoor fabrics applying in ski & snowboard, golf, windproof, lightweight, soft shells, running item and mountaineering outerwear. We have been a very experienced and reliable fabric supplier for a lot of worldwide brands with quite a long term business relationship. Company, operating the product specifications, varieties, good quality, high credibility, has been with the United States, Germany, Italy, Denmark, Norway and many domestic brands have established stable business relationships.